Many homeowners like a perfectly pruned shrub. 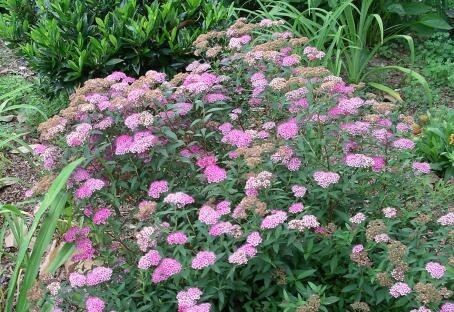 Understanding the natural habit or shape of shrubs can help homeowners determine how to prune them. We have compiled a list of frequently asked questions about how to properly prune shrubs and tips to help you as you get out your tools this spring! What time of year should I prune? Anything that blooms in the early spring on last year's growth should be pruned right after it flowers. 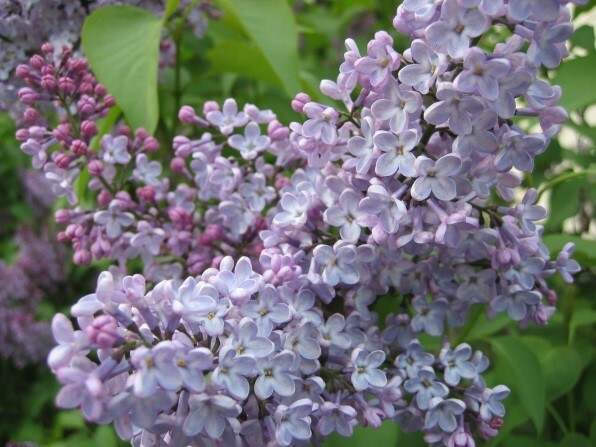 This includes lilacs and azaleas. If these are not trimmed in the spring, they may not flower next year. Anything that blooms on the current year's growth should be pruned in winter or early spring. This encourages new growth and a beautiful bloom. 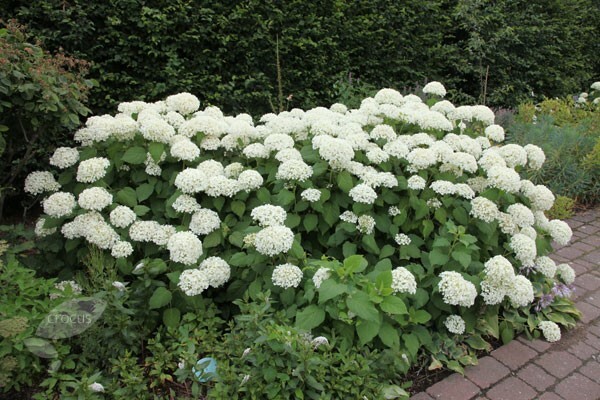 These shrubs include spirarea, potentilla and some hydrangeas. Prune to promote plant health. If your shrubs have dying or dead branches, severe insect infestation or damage, it is crucial to prune out those sections. Pruning older woody growth promotes the development of new healthy tissue. Prune to maintain shrubs by encouraging flower development. 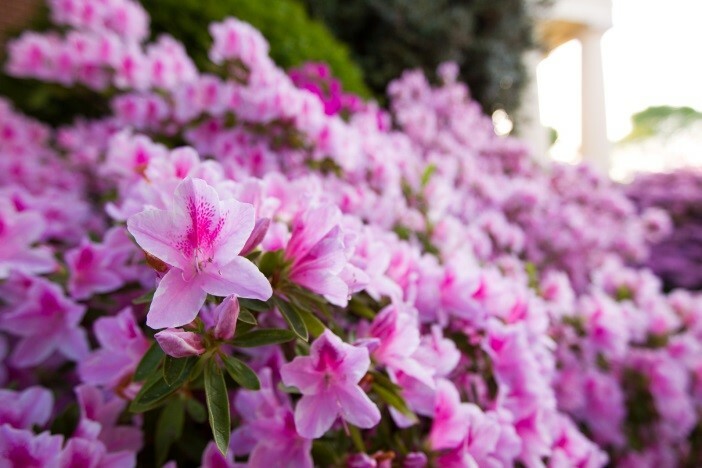 Make sure your shrubs will look their best by pruning them at the proper time. Prune to protect people and property. If your shrubs grow near your house or a walkway, prune them to prevent injury to family and friends or damage to your property. What is the difference between shearing and pruning? Shearing shrubs involves shaping the plants into formal hedges for aesthetic or privacy purposes. 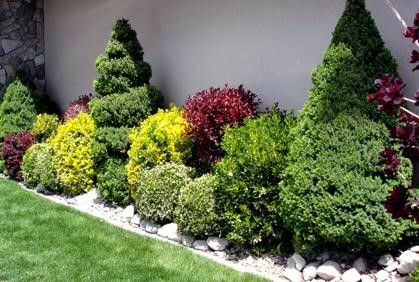 You can use long-bladed hand or electric shears to shape your shrubs into a form you desire. Pruning involves trimming your shrub into a more natural form. You can use two methods - thinning or gradual rejuvenation. What cut should I use? 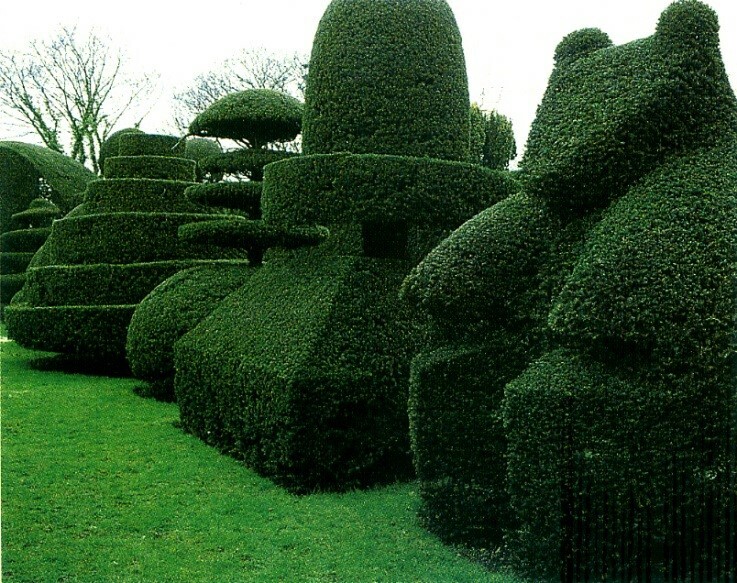 Heading-back cuts are used to restrict the size or shape of a shrub. These cuts remove terminal branches to an intermediate point. Prune ¼ inch above the bud, sloping down and away from it. 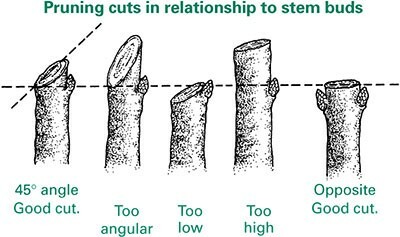 Thinning cuts remove material to a point of branch origin, removing entire buds, twigs or branches. Make thinning cuts just above parent or side branches and roughly parallel to them. Be sure your tools are very sharp! Once shrubs reach their desired height, they should be pruned after every six to eight inches of growth. 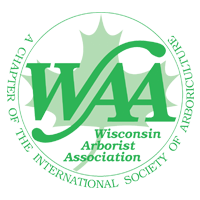 For older or overgrown shrubs, major thinning cuts should be used to remove one third of the oldest, thickest stems or trunks right down to their point of attachment. This can be done annually or every other year. Doing so helps promote the growth of new stems from the root crown. This is the best method for maintaining the natural form of the plant. Pruning shears cut up to ¾ inches in diameter. They have shorter handles that are easy to hold in one hand. For the best cuts, we recommend that you use a high quality by-pass style of hand pruner. Lopping shears are similar to pruning shears, but have longer handles for greater leverage. These cut up to 1 ½ inches in diameter. Hedge shears cut hedges only. They cut succulent or small stems best.